One only needs to glance briefly through the notes of Jancis Robinson, Robert Parker, Andrew Jefford and David Schildknecht (among many others) to discover their love affair with the Languedoc. And by that, we mean head-over-heels, butterflies-in-the-stomach kind of love. We have had affection for the region since the humble beginnings of European Cellars when our motto was "unknown...and unsold" – an affection that remains as exciting to us today as it did 25 years ago. Château Puech-Haut has been on the critic's radar for some time – which makes sense since the property has employed Michel Rolland, Claude Gros and now Philippe Cambie as consulting enologist. Visionary owner Gérard Bru spares no expense in his quest for excellence. Located quite close to Pic Saint-Loup, in Saint-Drézéry, Puech-Haut is near the far western border of the Rhône valley and benefits from both its proximity to the Mediterranean and the rugged, mountainous interior of France. There are slightly over 50 hectares planted with Grenache, Syrah, Mourvedre, Cinsault, Carignan, Viognier, Marsanne, Roussanne, Grenache Blanc and Carignan Blanc. 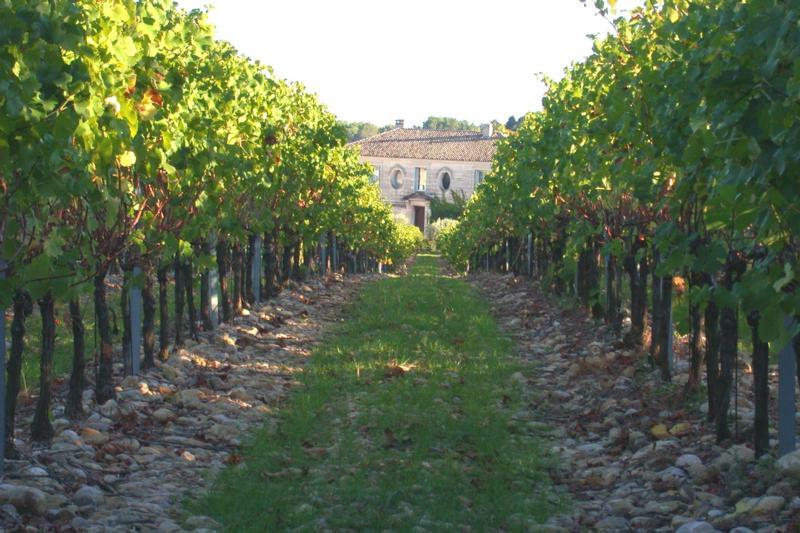 The wines from Puech-Haut are rich and lush but also show the earthy and mineral character of the rocky clay-limestone soils of the region. Jeb Dunnuck 92"The 2017 Tête de Bélier Rosé is a richer, fuller effort made from 90% Mourvèdre and 10% Grenache. Spice, dried flowers, cherries, framboise and dried strawberry notes all flower to a layered, ripe, yet vibrant rosé that's a class act."